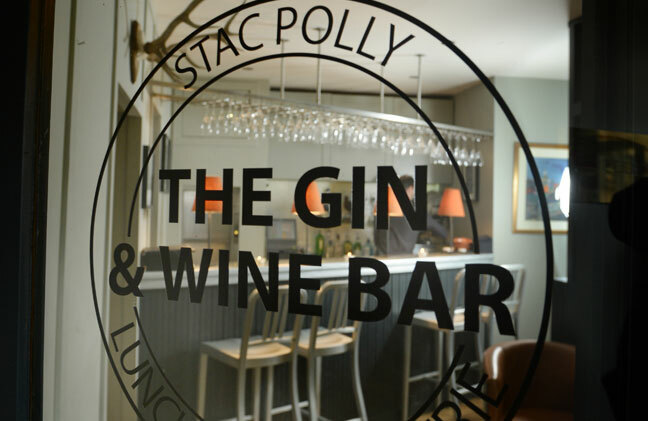 Our Gin & Wine Bar is located on street level at Dublin Street. 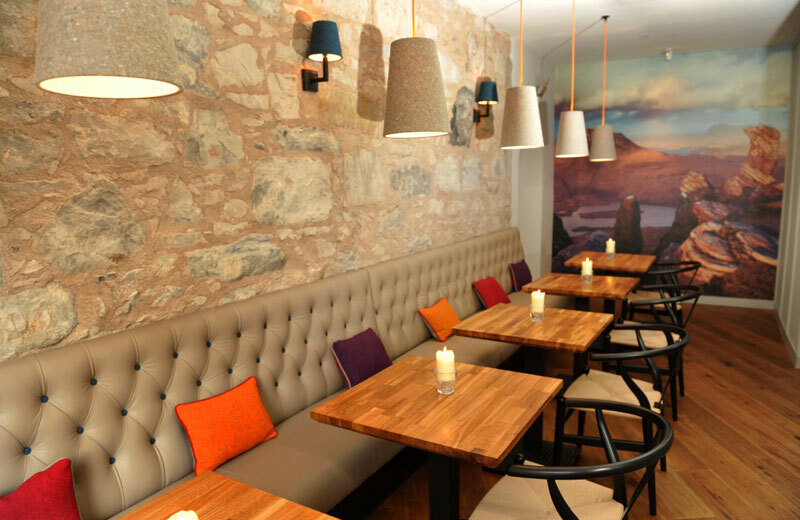 The design features a large print of Stac Pollaidh mountain, antler sculptures and colourful paintings, creating a fresh and laid back environment for eating and socialising. 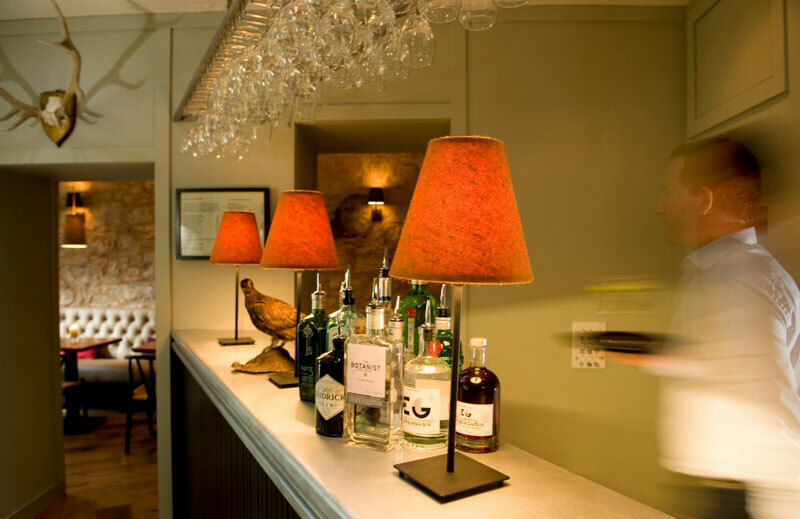 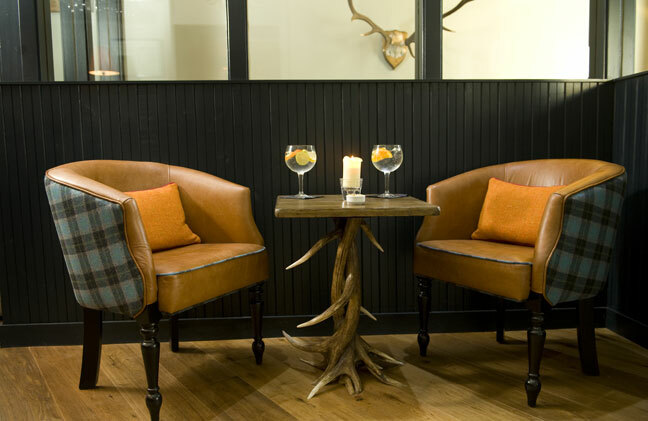 The bar specialises in premium Scottish botanical gins in large glasses, fine wines, and beers from the multi-award winning Orkney Brewery, as well as a Paolozzi craft lager on draught. 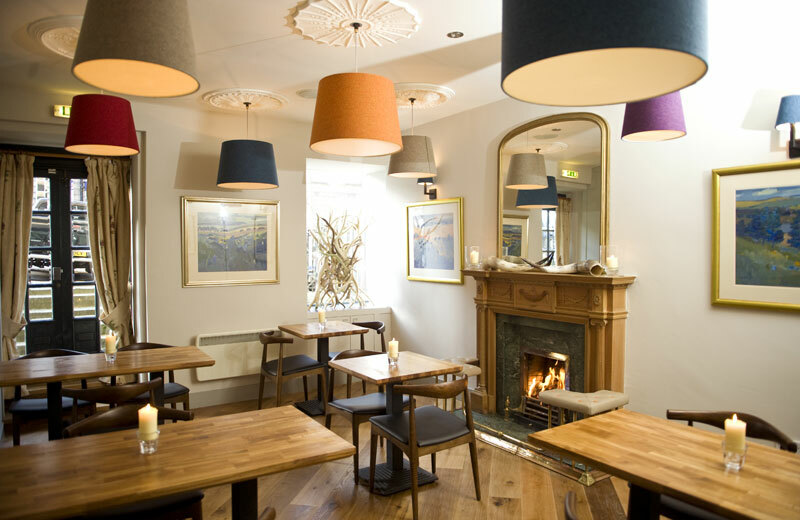 Our chef prepares a relaxed, modern and seasonal menu, featuring the best of Scotland.